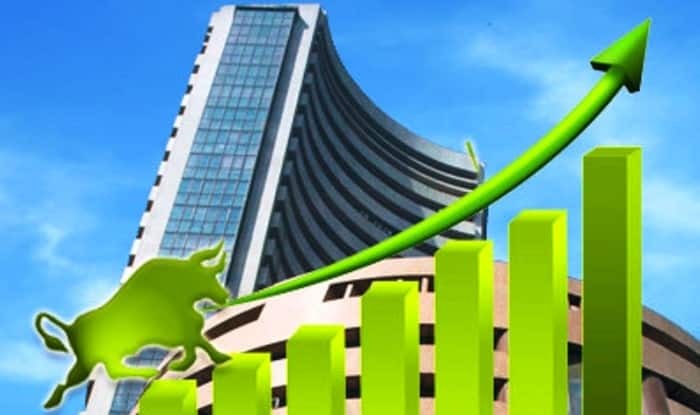 Mumbai: The key Indian equity indices opened on a positive note on Monday, the first trading day of the financial year 2019-20, with the BSE Sensex trading at an all-time high of 39,007.95 around 335.04 points higher. A little earlier, the Sensex traded at 38,956.41, higher by 283.5 points from the previous close of 38,672.91 points. It had opened at 38,858.88, and so far touched an intra-day high 38,945.79 and a low of 38,844.81 points. The Nifty50 on the National Stock Exchange traded at 11,696.55, higher by 72.65 points from the previous close of 11,623.90 points.